There aren't enough food, service, value or atmosphere ratings for Lucknow Mail, Nepal yet. Be one of the first to write a review! Lucknow mail is one of the best place for Indian food in Kathmandu. Their specialty is Biryani. 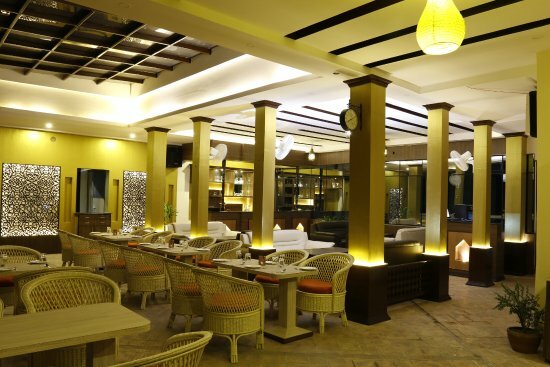 Overall a very good place for a family/friends gathering.. they also have live Sufi music everyday..
Get quick answers from Lucknow Mail staff and past visitors.